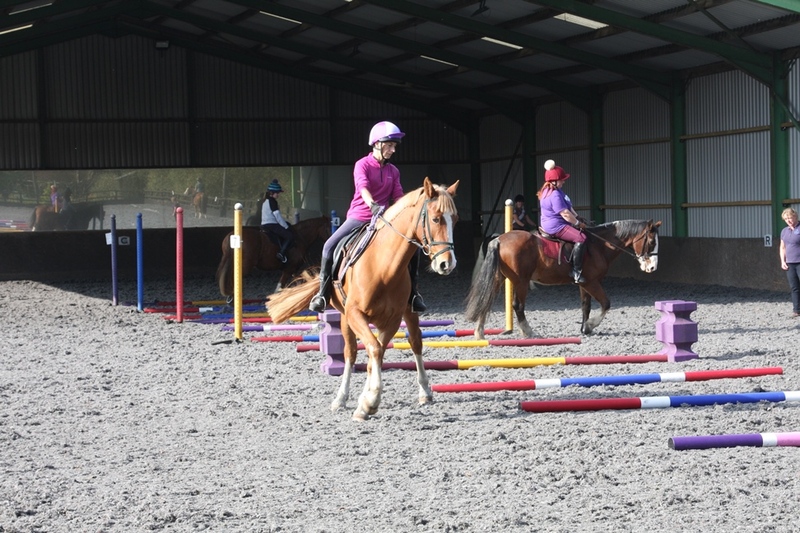 As a result of demand, an additional group has been added to the Pole & Gridwork clinic with Katie Withers on 17th November. The additional group is a pole group at 10:45. <Click Here> to see the event page. If anyone booked into the 12:30 group wants to change to the 10:45 group then just mail me and I’ll move the entry and let Katie know. This entry was posted in Uncategorized on October 21, 2018 by Simon Kearsley.